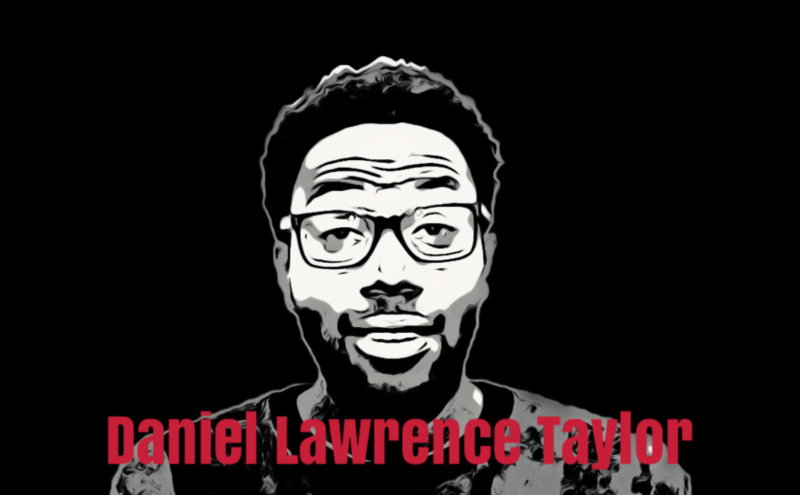 Martyn chats to actor/writer Daniel Lawrence Taylor. Daniel Lawrence Taylor is a British actor who has appeared in several sitcoms including Uncle, How Not to Live Your Life and Hunderby. He starred in ITV2‘s 2015 comedy Cockroaches and had a small role in The Inbetweeners. He is one half of the comedy duo Ginger & Black (with Eri Jackson). Martyn and Daniel talk about writing to deadlines, the pressure of social media and Daniel’s ITV2 show, Time Wasters.